I like this. I am a fan of this incredible airline. 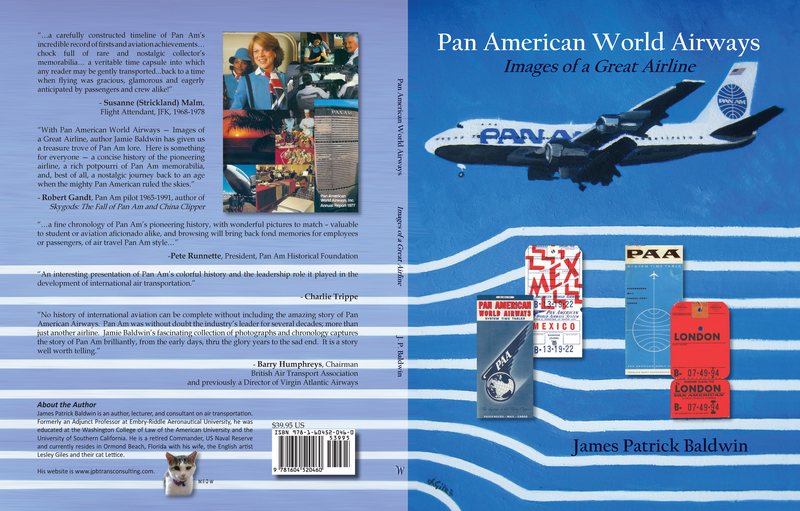 PanAm was one of my customers until they filed chapter11. Flying PanAm it was always first class. Thank you! 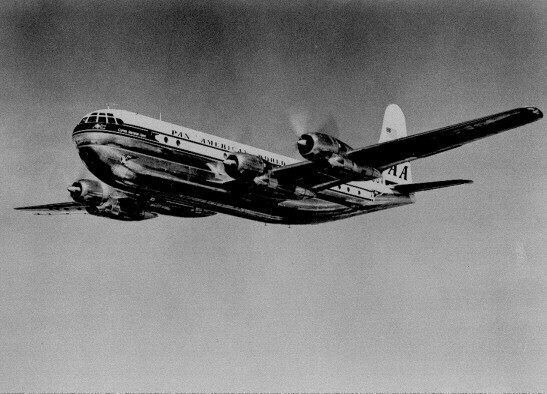 Pan Am was rich in history and emulated by all. 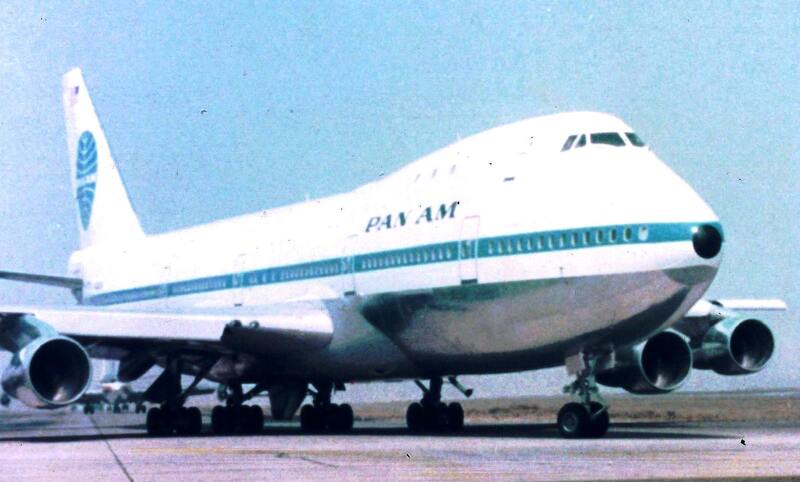 Many think Emirates is the Pan Am of the 21st Century! Hope you my series. Part Two was posted yesterday. WE WERE 16-17 YEARS OLD and would sneak in and pick up the stewerdesses, my calling card was the red 1964 GTO and we would cruise to Jimmys Hurricane drive in . A friend was a mechanic at Pan Am and had a giant snap on tool box in the hanger, and a high pressure air hose fitting broke and the hose began whipping around the hanger and he pulled the tool box in a corner and hid behind it and the air hose hit it several times , the tool box was ruined and it saved his life. Hey, when will we get to read Part 3 of the Snow Leopard story. Great story! Very enjoyable blog! For those that are interested in how Pan Am’s build the Pacific in 1935, I have written a Historical Fiction Novel about the 1935 voyage of the SS North Haven through the eyes of a 17 years old construction worker and pilot want-to-be. 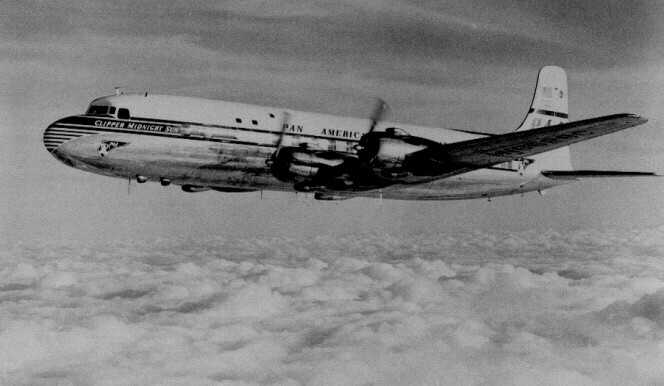 I interviewed several members of the crew including the late Pan Am VP of Engineering, John Borger. Bill Mullahey, pictured above, is a main character. The story is historically accurate and features most of the people involved in the effort. You can see lots of background information, photos and tech specs at http://www.NickGrantAdventures.com.